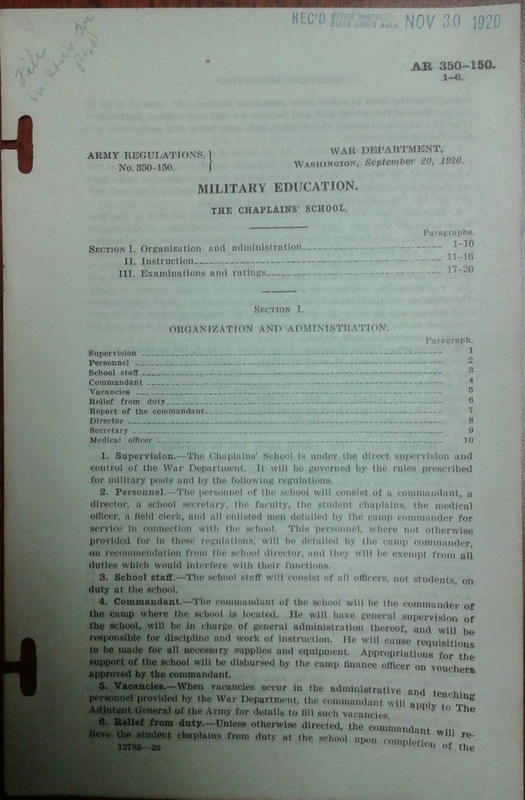 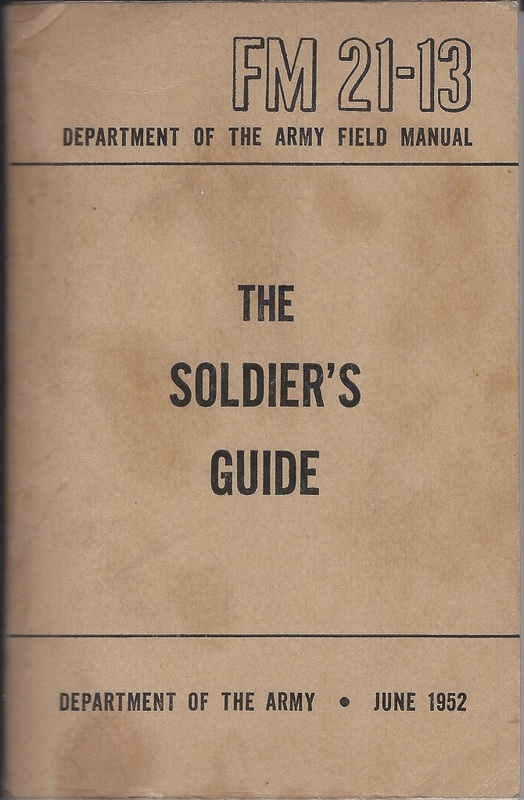 FM 21-100, 23 July 1914, Basic Field Manual: Soldier’s Handbook (author’s collection). 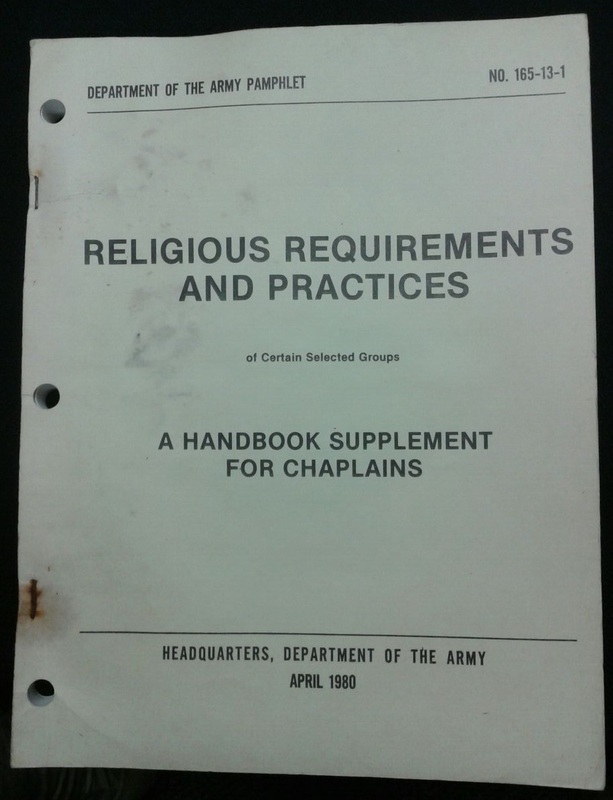 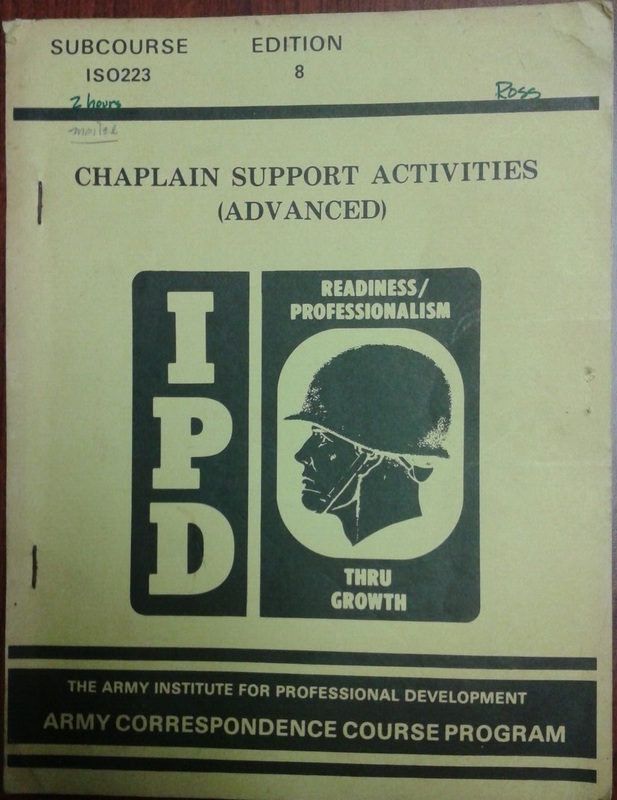 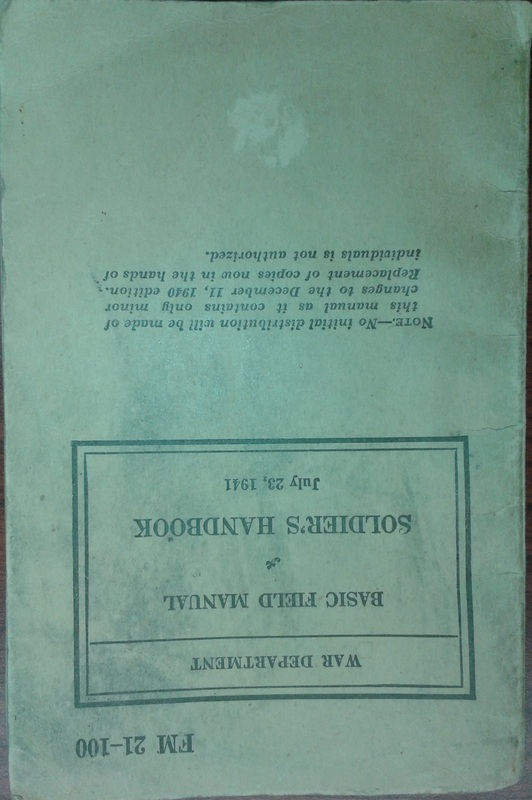 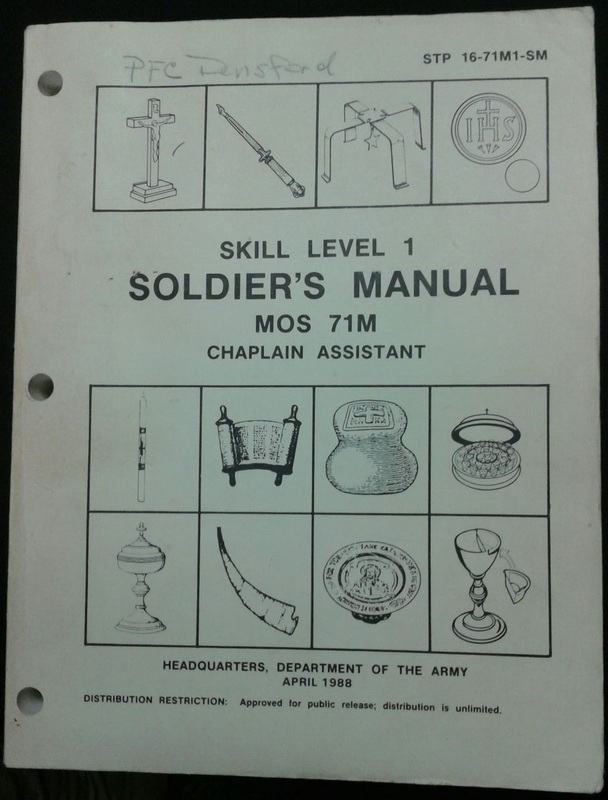 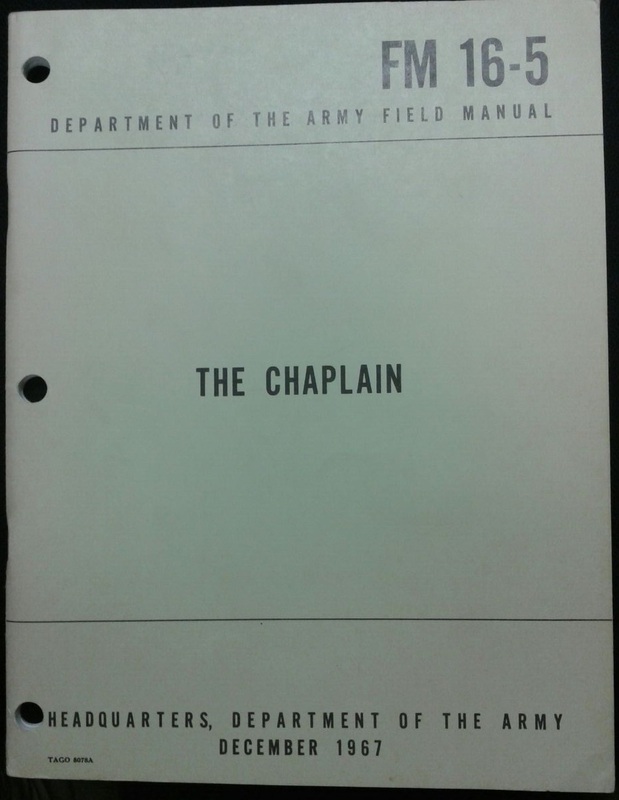 FM 21-13, June 1952, “The Soldier’s Guide” includes a section on “The Church and the Chaplain” (author’s collection). 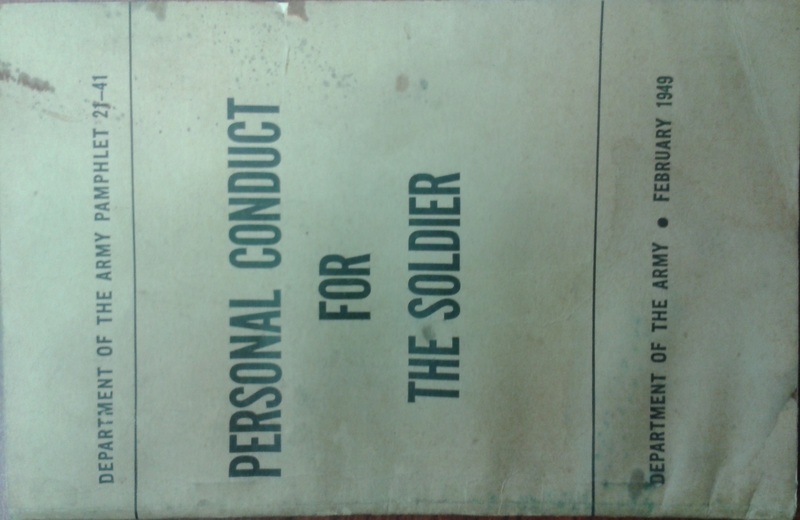 DA PAM 21-41, Personal Conduct for the Soldier, February 1949 (author’s collection). 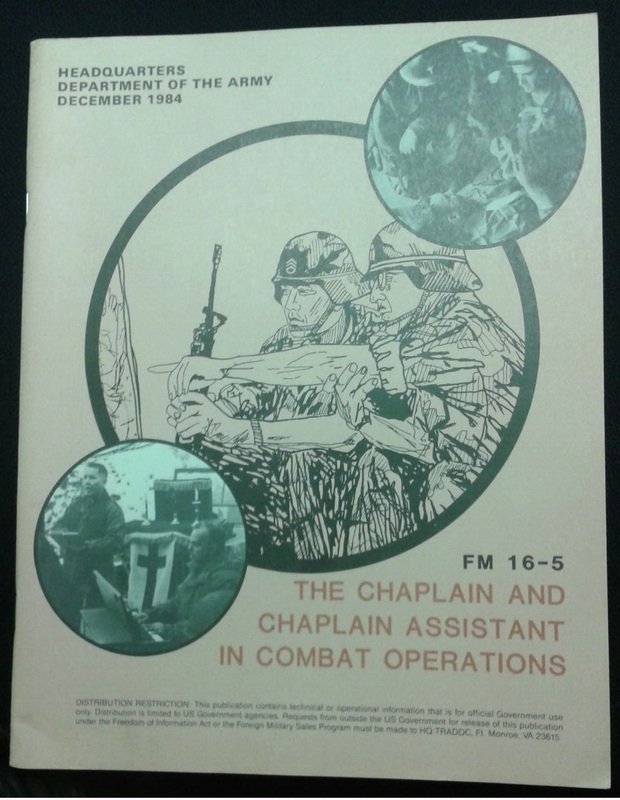 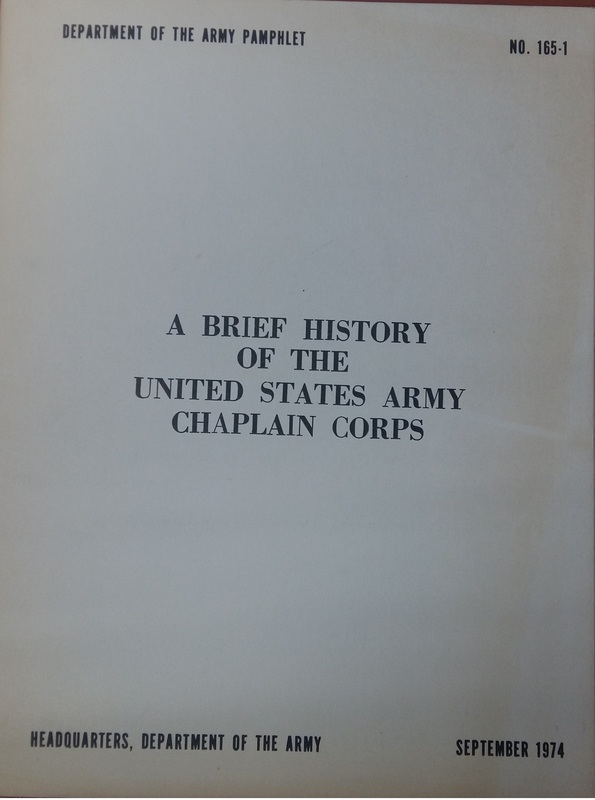 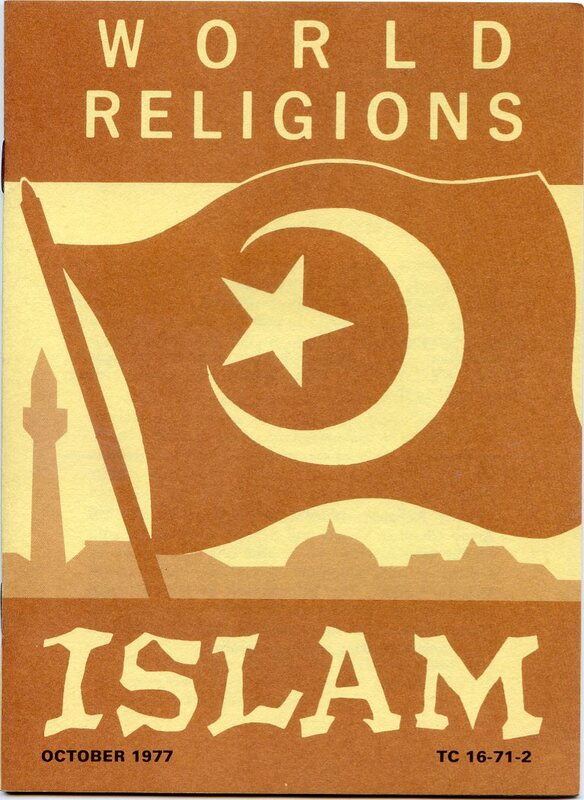 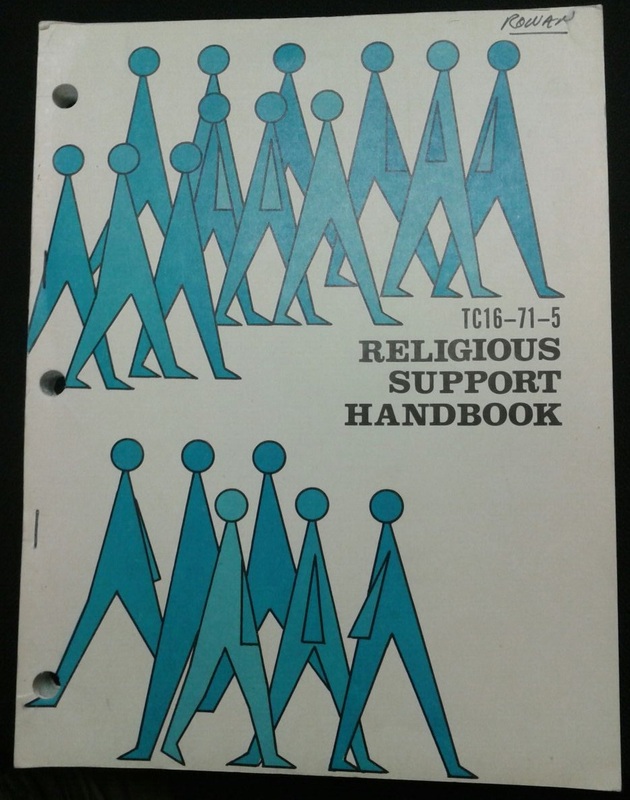 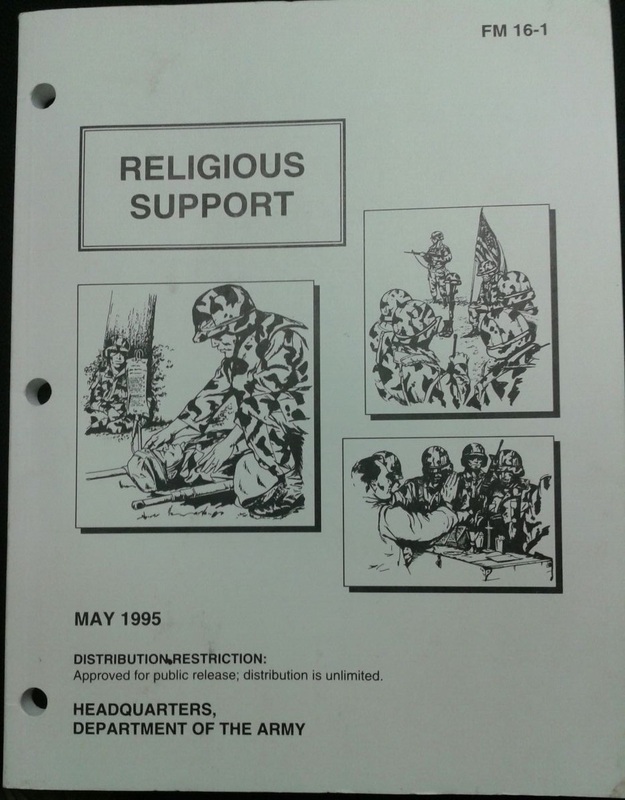 DA Pamphlet 165-1, A Brief History of the Unites States Army Chaplain Corps, September 1974 (author’s collection). 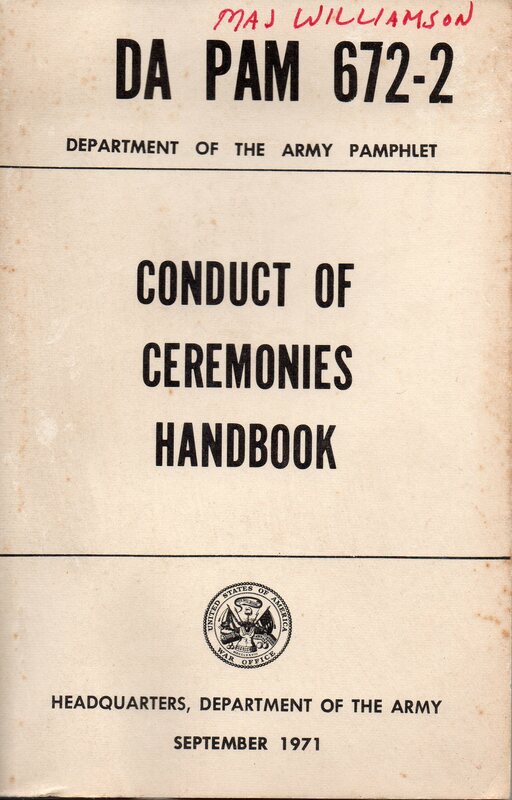 DA Pam 672-2, “Conduct of Ceremonies Handbook,” September 1971. 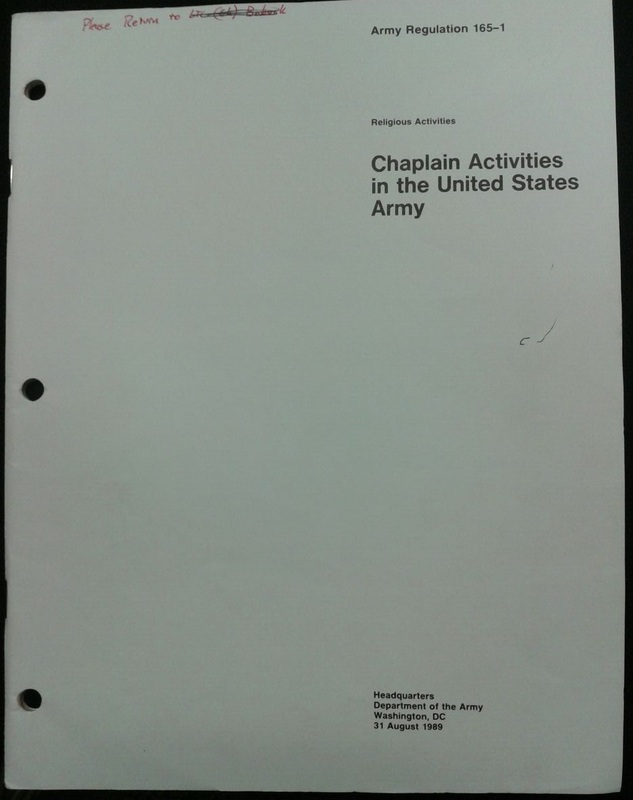 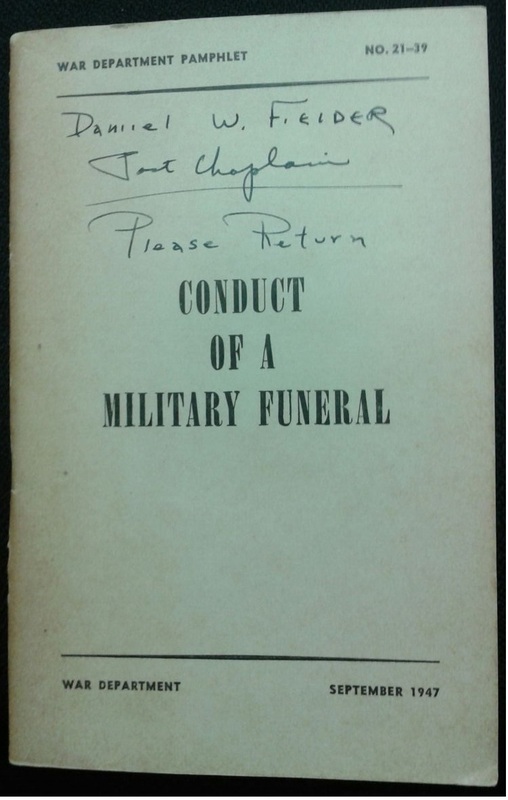 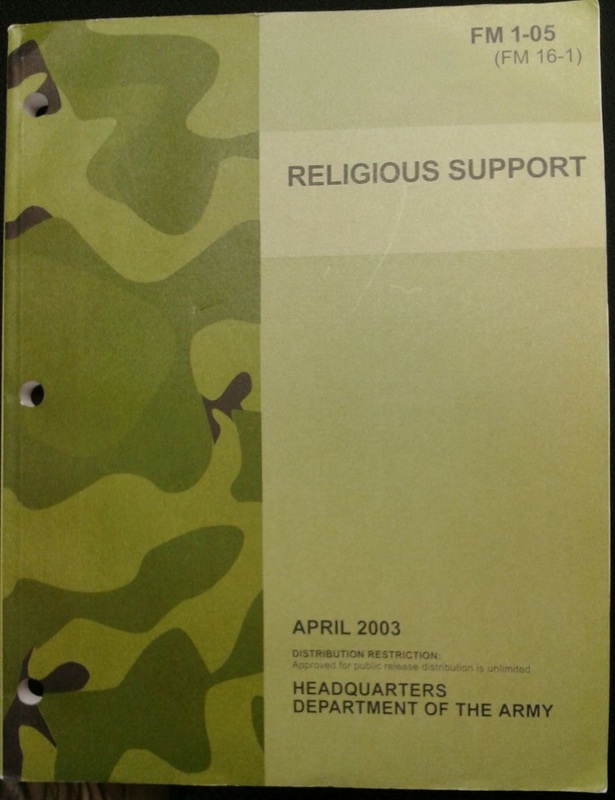 While this isn’t specifically a “chaplain” pamphlet, it does have a section on military funerals of which chaplains are a large part (author’s collection). 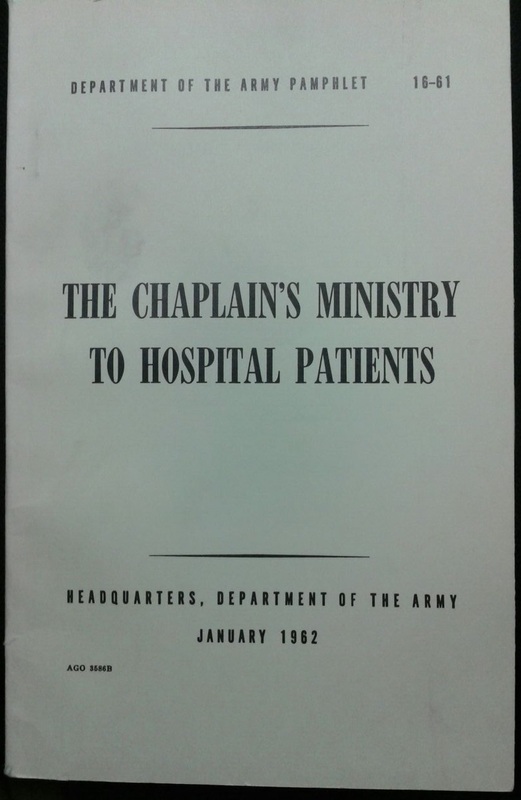 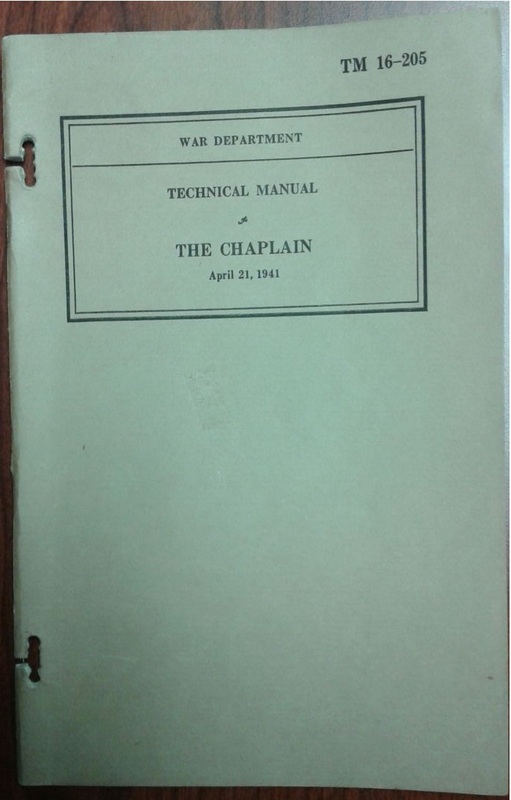 TM 16-205, The Chaplain, 21 April 1941 (Author’s collection). 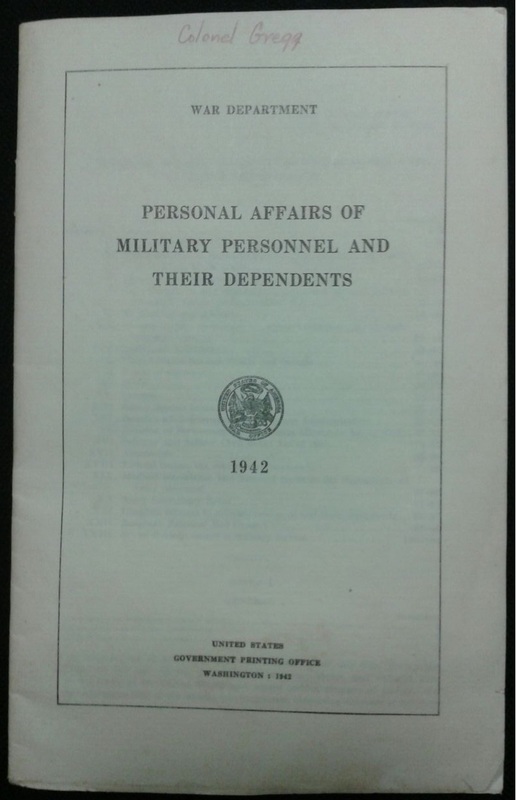 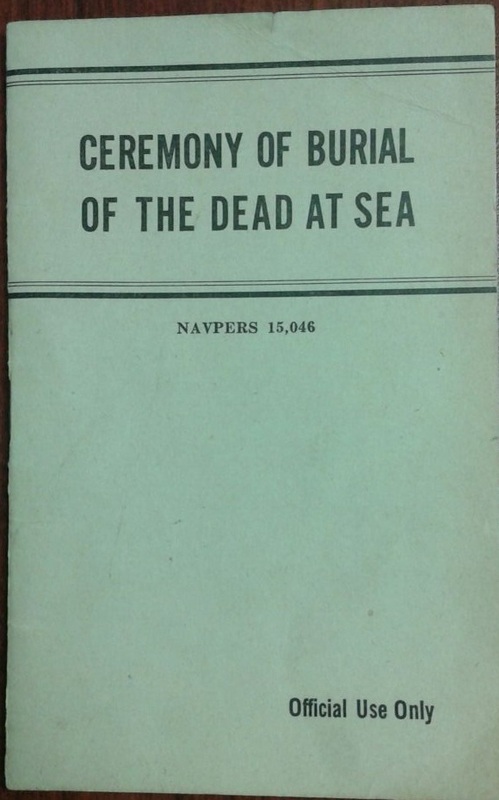 NAVPERS 15,014, Personal Affairs of Naval Personnel and Aid For Their Dependents, April 1943 (author’s collection). 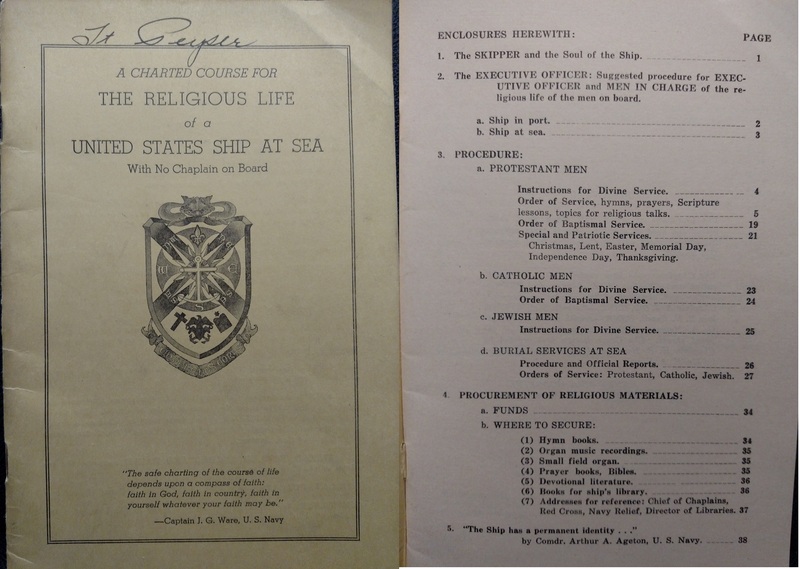 “A Charted Course for The Religious Life of a United States Ship at Sea With No Chaplain on Board”, The Chaplains: Norfolk Navy Yard, 1 February 1944 (author’s collection). 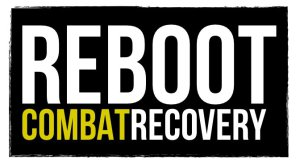 Thanks David, and thanks for checking out my site!